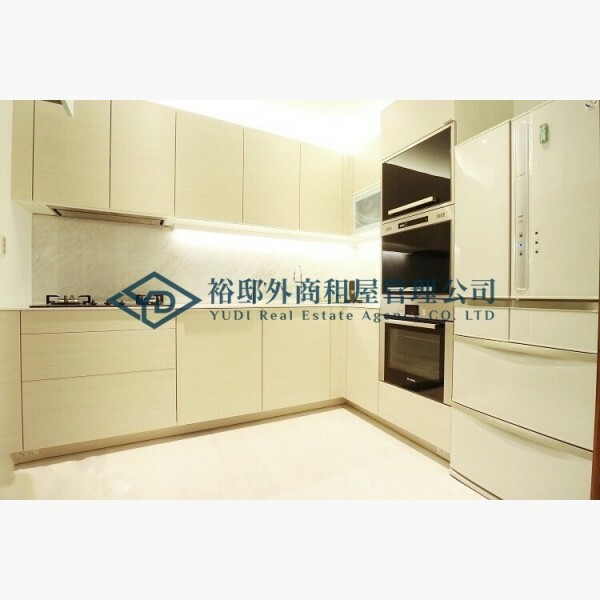 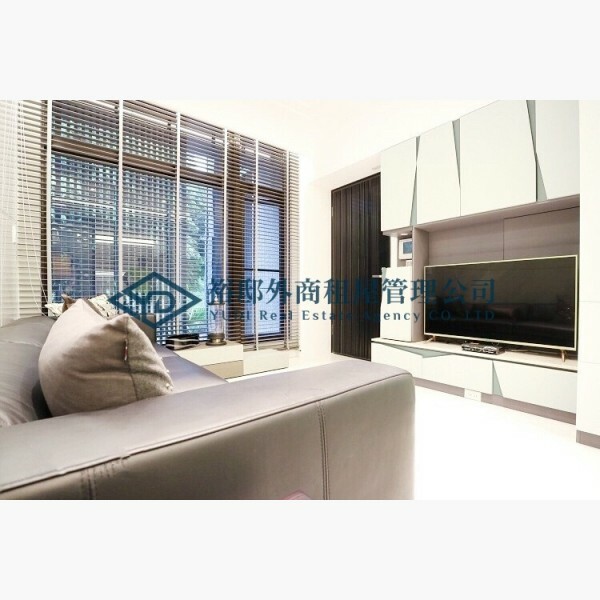 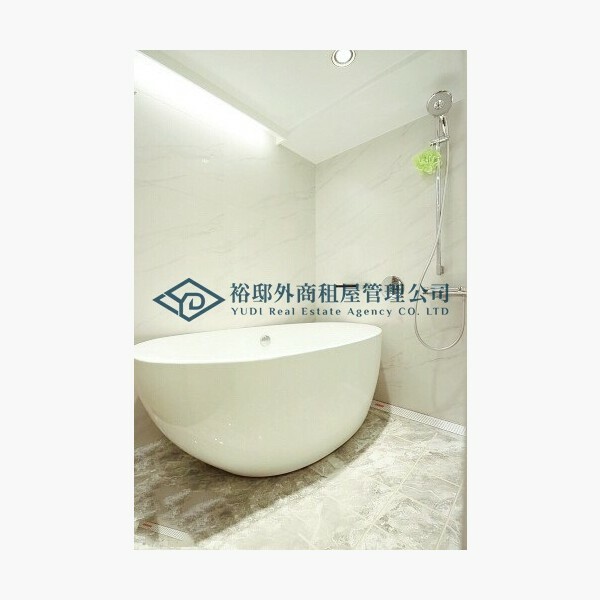 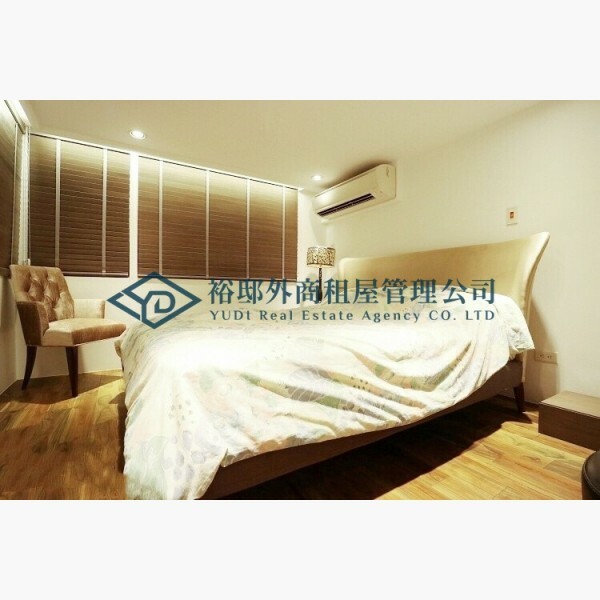 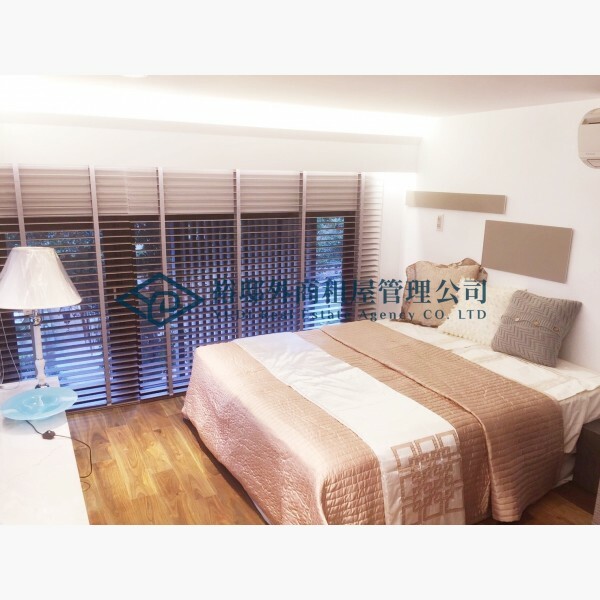 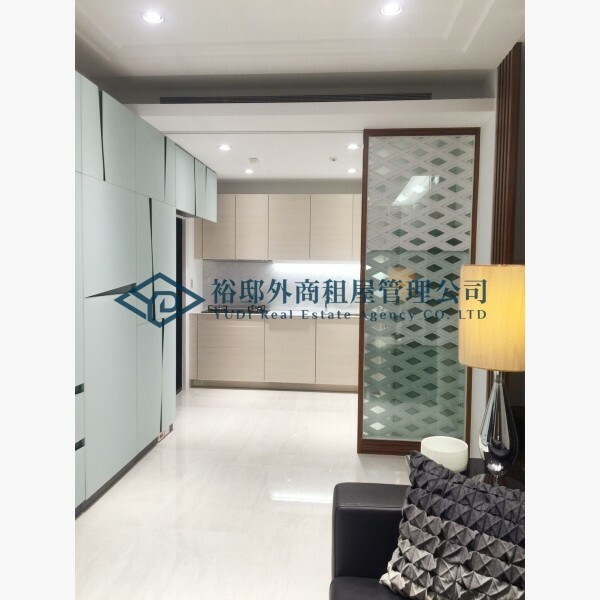 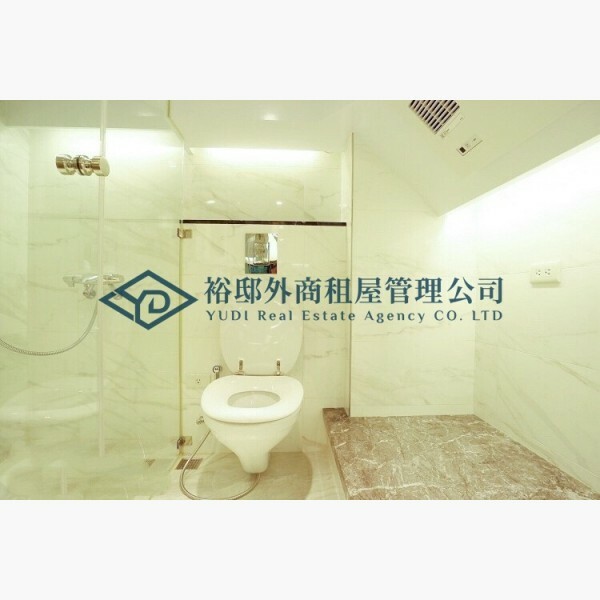 裕邸外商租屋管理提供專業的租賃服務，迅速找到最舒適的家。YUDI Real Estate Agency CO. LTD provides professional rental services to quickly find the most comfortable home. 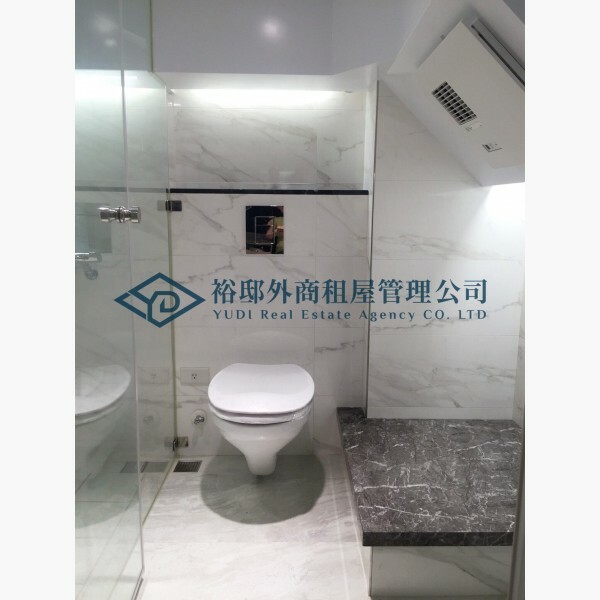 專業團隊與外商公司、外國在台辦事處、知名銀行合作，專門介紹外籍及本國優秀人士。The professional team cooperates with foreign companies, foreign Embassy, and well-known banks to introduce foreign and domestic outstanding people. 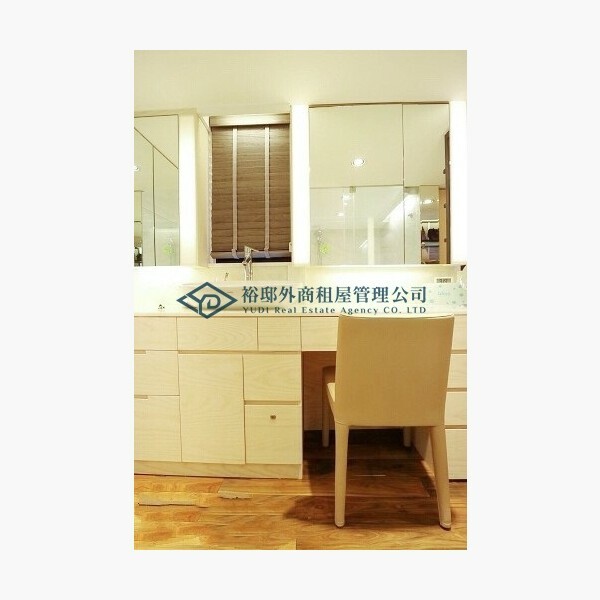 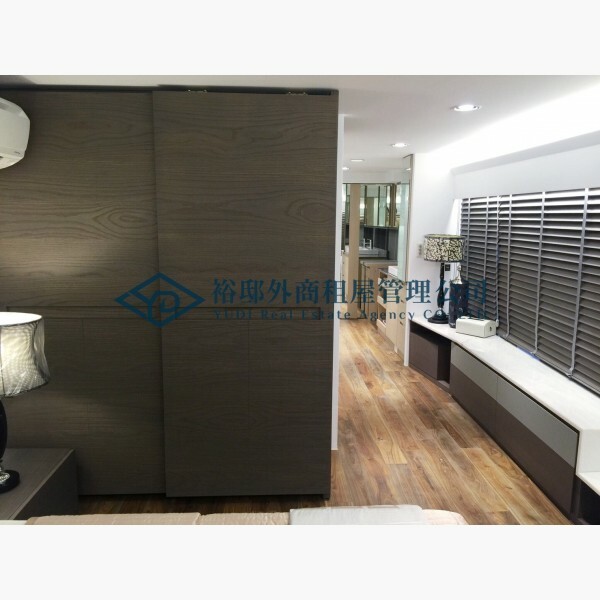 提供看屋服務，成交將收取半個月服務費。We Provide viewing service.If we deal with it,we charge for service fee about half month rent .